Ain’t we all glad to have Chemutai Sage back in the game. The talented songbird has been quiet for the longest time and only begun breaking the silence earlier this year. In March, she quietly released ‘Trust You’, a song she said she wrote a decade ago. Several months later, she is back like she never left with the promise of more releases. “I know I go MIA a lot but this one is the start of something new. Something I hope you will like,” said Sage before the release of her new single. 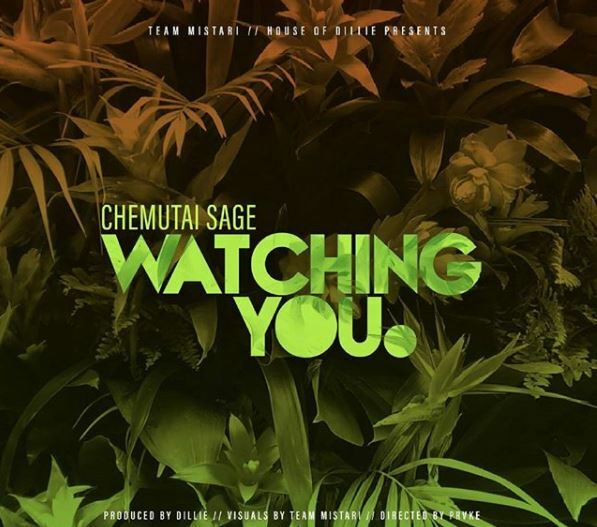 Dubbed ‘Watching You’, it is classic Chemutai love ballad. Produced by Dillie, coupled with Sage’s incredible vocals and beautiful lyricism, the slow jam is easily of international standards and just goes to show that Sage is one of the most underrated artists in the country and I dare say, Africa. ‘Watching You’ music video has been shot under Team Mistari and directed by Provoke.